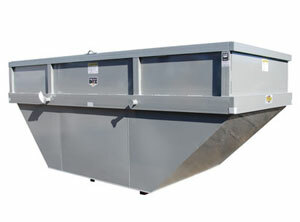 Bucks® has been providing heavy duty roll-off containers to the scrap metal industry for over thirty years. 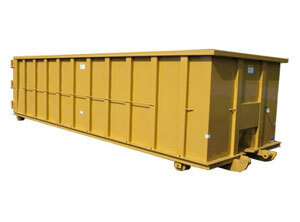 Bucks® has been providing heavy duty roll-off containers to the scrap metal industry for over thirty years. 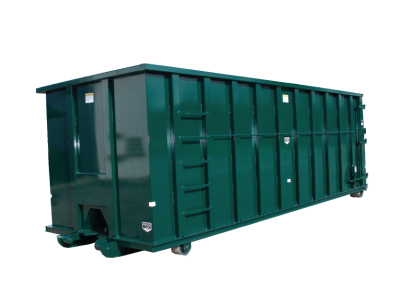 With a variety of options, Bucks® can build you a cable or hooklift roll-off container to stand up to the daily grind of the scrap yard. 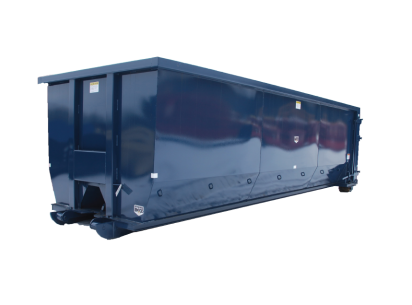 © Copyright 2005 - 2019 Bucks® Fabricating a division of Deist Industries, Inc.
Website design by PAPA Advertising. Another container just rolled off the line.